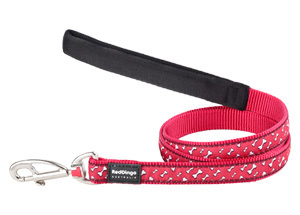 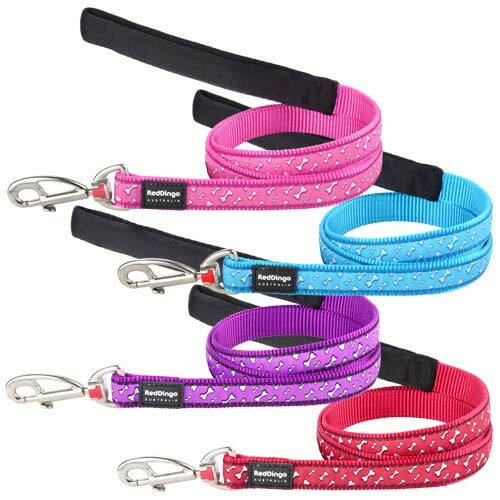 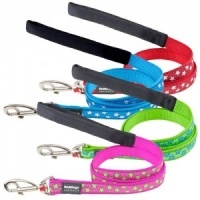 These affordable patterned nylon dog leads are hard to beat on price and style. 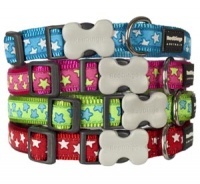 Durable, machine washable and stylish. 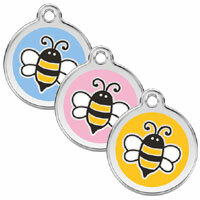 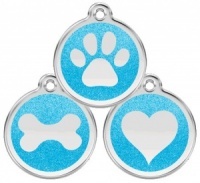 The Flying Bones design comes in 4 colours and 3 sizes. 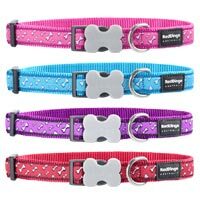 Matching collar also available.